Office MSI is almost dead? 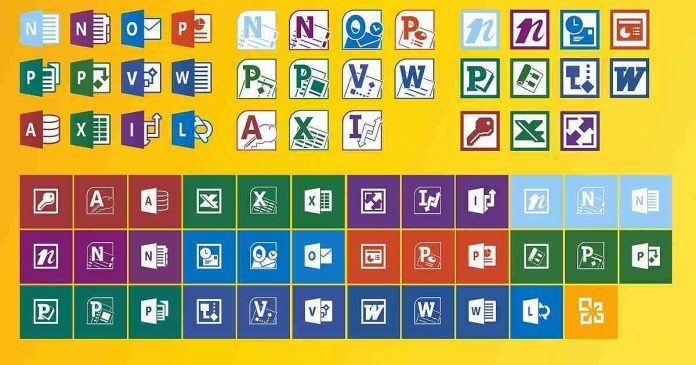 Microsoft recently announced that they wouldn’t release the MSI version of Office 2019 client apps. Office 2019 will be released only with Click-to-Run installation technology. 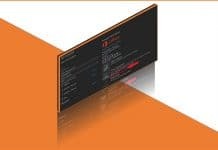 Microsoft will not provide MSI as a deployment methodology for Office 2019 clients. But they will continue to provide MSI for Office Server products. What is MSI Technology and Why Microsoft is killing? Microsoft states that MSI is old technology and it can’t have modern world innovations. More details here (this statement is from Microsoft on MSI software). MSI is a decade old installer package file format used by Windows. MSI package can be used for the maintenance and removal software applications. The initial release of MSI happened back on 31 August 1999. Hence I think, Microsoft is trying to kill MSI technology. They started to implement this strategy with this announcement about Office MSI. Software that is more than a decade old, and hasn’t benefited from this innovation, is difficult to secure and inherently less productive. There are few new application installation, maintenance, and removal technologies. In this post, we are going to see more about Click-to-Run technologies. Click-to-Run is an alternative to the traditional Windows Installer-based (MSI) method. Click-to-Run uses virtualization technology to run an Office product in a self-contained. Click to Run virtualization capabilities are taken from APP-V.
UWP application comes with a variety of installation of options. Web based and Windows store based are most prominent ones. Both of these use App Streaming Install method to the install application. The Office has a UWP version of the app, and it will be available in Microsoft store. UWP is dead? This was one of the news spread on Twitter. And the reason for that Twitter news was because of the news about Progressive Web Applications (PWA). PWA are Web pages designed to work like applications. PWA is supported by Chrome, Edge, and Safari (Apple also started working). PWA is one of the new app technology which I’m excited about. 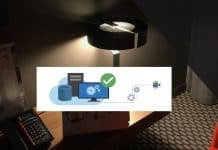 I have a post which explains the step by step method to install Office using Click to Run technology. “How to Deploy and Install Office 365 Applications via SCCM CB“. This click to run installation technology used in SCCM CB is an alternate option to traditional MSI installation. Click-to-run Office client installation is independent of SCCM SUP and WSUS software updates. SCCM console requires an internet connection to download the latest updates from Office CDN as I mentioned in the above post. More details about Click to Run Office App creation in SCCM is explained in the following video (here). Office updates via SCCM SUP and WSUS have a dependency on Click-to-Run client installations. If the office is installed using click to run installation then only you can have office updates or upgrades through SCCM/SUP. Software update component requirements are explained in the following step by step guide. 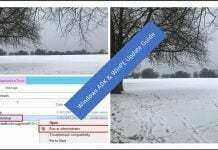 “How to Deploy and Install Office 365 Software Updates (patches) with SCCM CB ADR“. Following are the update channels available when I tested last time on SCCM CB 1710 office click to run application creation wizard. But the latest office 365 update versions are available in the Microsoft site here. I would prefer to use semi-annual update channel for big organizations who has loads of macros, Add-in, and Windows Information Protection. Command used in SCCM Office click to run app = setup.exe /configure configuration.xml. There is an out of box solution available to install Office on Windows 10 machines via Intune. This office app install option is available only for Windows 10 1703 and later. Following are the high level steps to deploy office Apps via Intune. In the Mobile apps workload, choose Manage > Apps. Thank you for the feedback ! Need to fix the video a bit ! I didn’t perform the editing very well 😉 The deployment or content distribution was not intended to be covered in the video !! Are more enterprises moving to non-msi deployment strategy? If yes, what is the strategy that enterprises that currently use MSI move to? Hi Anup, would you add new content if o365 is already installed then how to add new apps like visio and project. Not every organisation like to club these two with Office365 due to licencing is separate. Create separate packages with the same process.